Is Your PS4 Gone Beyond Repair? Let Fix It Fast Take a Look! Posted on November 28, 2016 at 10:42 pm. For the most dedicated gamers, the release of Sony’s PlayStation 4 Pro this month may have been bigger than Thanksgiving. Boasting better, smoother graphics than the PS4, the console launched nationwide on November 10, 2016 for $399. The biggest fans of the PS4 Pro may be owners of a 4K/HDR TV, which is known for its out-of-sight screen resolution. 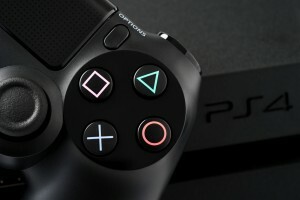 For many, the PS4 Pro’s mere power symbolizes the beginning of an era – one in which the crisp, intricate visual quality of computer games has begun to trickle over to gaming consoles. 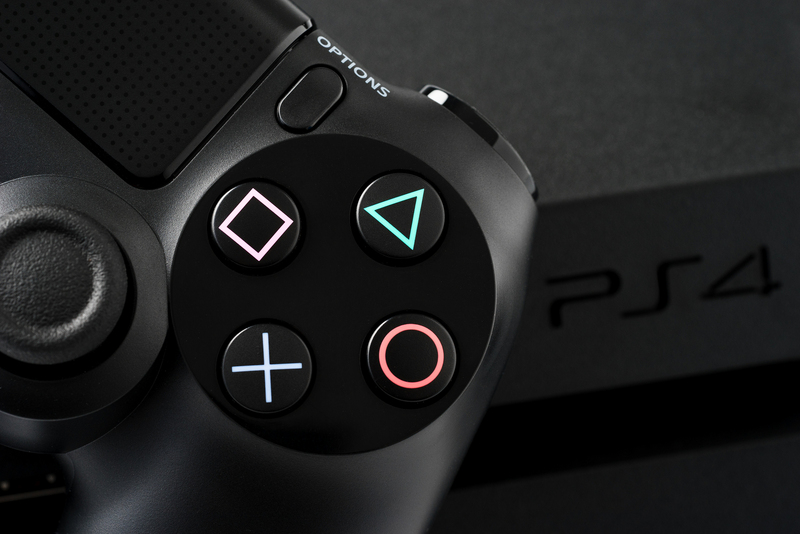 For those looking to give this new gadget a try, PlayStation 4 games are compatible – provided that they’ve been “patched” and upgraded for the PS4 Pro. Sony has begun rolling out these patched games for use, so keep an eye out for your chance to check out the new console’s highly anticipated capabilities. If you’re waiting until Sony irons out the wrinkles for this new console, you may also be interested in keeping your PlayStation 4 in top shape. If you’ve been on the lookout for stores that fix game consoles, you’re in the right place! Whether you’ve already identified what the problem is or you can’t quite diagnose the issue, Fix It Fast can help. Visit a Fix It Fast location near you or contact us to learn about our game repair services. If you’d like to pick our brains about the pros and cons of the new PS4 Pro, we’re up for that, too!